Bolaño has joined the immortals. “Now I am a mother and a married woman, but not long ago I led a life of crime”: so Bianca begins her tale of growing up the hard way in Rome. Orphaned overnight as a teenager—“our parents died in a car crash on their first vacation without us”—she drops out of school, gets a crappy job, and drifts into bad company. Her younger brother brings home two petty criminals who need a place to stay. As the four of them share the family apartment and plot a strange crime, Bianca learns how low she can fall. Electric and tense with foreboding, A Little Lumpen Novelita —the last novel Roberto Bolaño published in his lifetime—delivers a surprising, fractured tale of taking control of one’s fate. Bolaño’s best trick, and greatest gift, ever. Bolaño is always refreshing to read because things are never what they seem. 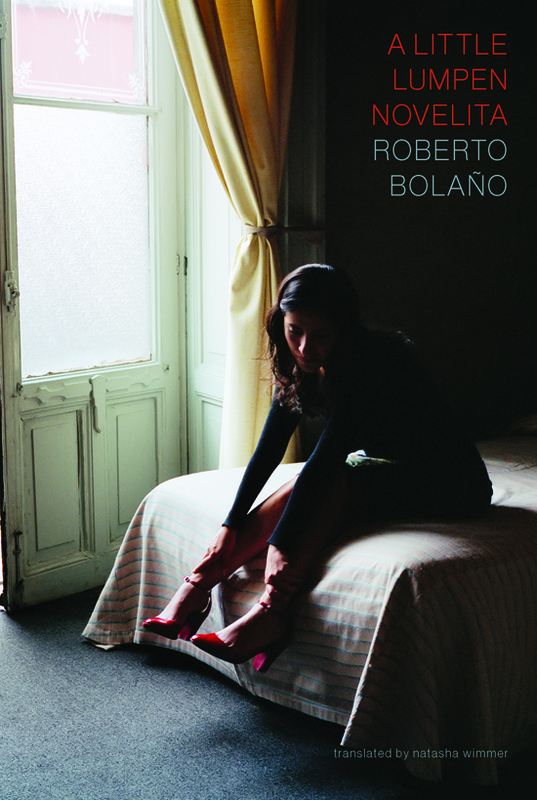 A Little Lumpen Novelita, while short, is among Bolano’s most intoxicating works. Obsessive and ambiguous, its open-ended nature is reflective not only of the protagonist but of the author himself. And it further cements him as a master of the form, of any form. As for Bolaño, what can one say? One of our greatest writers, a straight colossus. One of the best books of the year—A Little Lumpen Novelita feels as substantial as a book three times as long… This is a glittering gem, as maddening and haunting as you’d expect from Bolaño. A Little Lumpen Novelita is a piece of intelligent realism without any sermons. A Little Lumpen Novelita is brave and beautiful, a ‘quiet storm’ that reminds us what a joy it is to read Bolaño’s intimate writing.